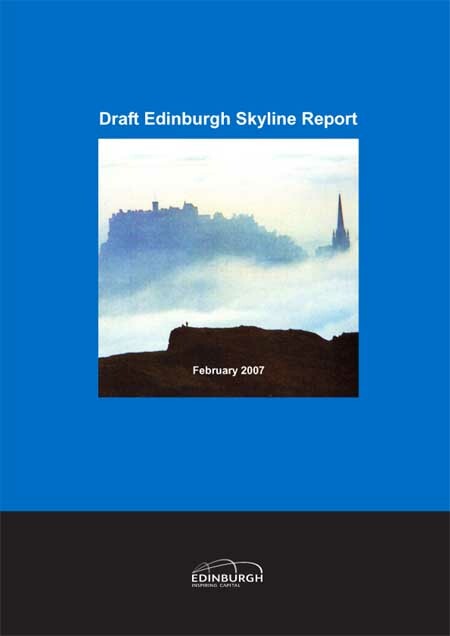 The Edinburgh Skyline Exhibition will provide a platform for public consultation to be had on the key views identified in the Draft Edinburgh Skyline Report (a CD version of the Draft Report can be obtained). EWHT Report proposes review boundary of Edinburgh World Heritage Site to provide better protection for historic buildings. Edinburgh Council appointed the landscape architects Colvin & Moggridge from England to draw up a strategy to help planning officers assess proposals for tall structures. 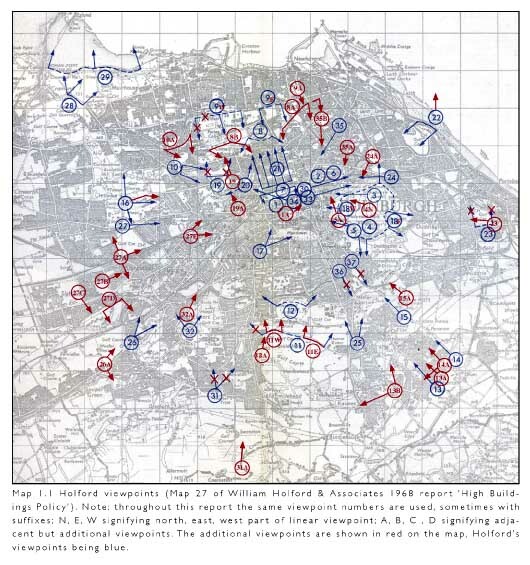 Their study will provide a framework to look at how skyscrapers can fit in without damaging Edinburgh’s famous skyline, and constitute the first proper review since the Holford Tall Buildings Review in 1968. In 1947 architects Holden & Holford carried out a review of London’s tall buildings.